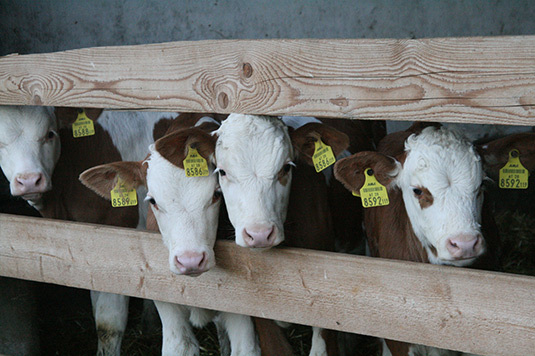 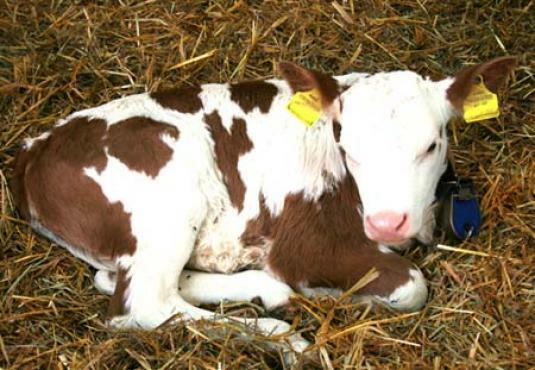 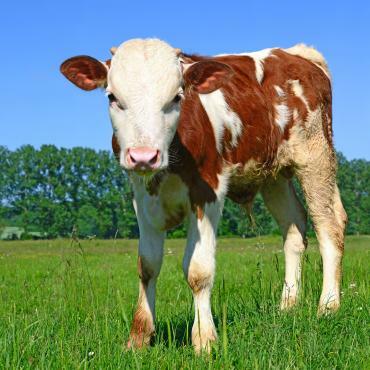 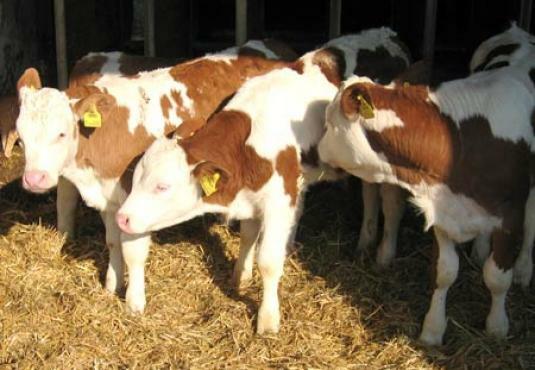 Feeder calves or fattening calves are traded with a minimum age of 21 days and 80 -110 kg live weight. 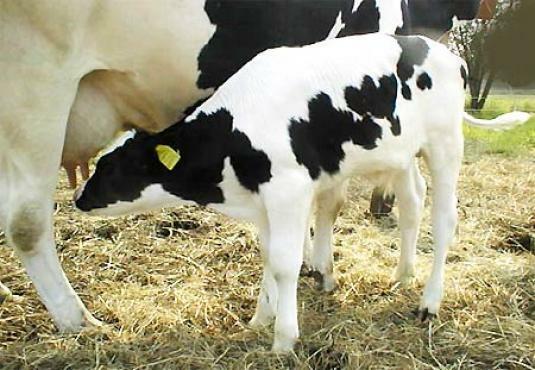 Key concerns in the selection are a perfect navel and a100 percent intact health. 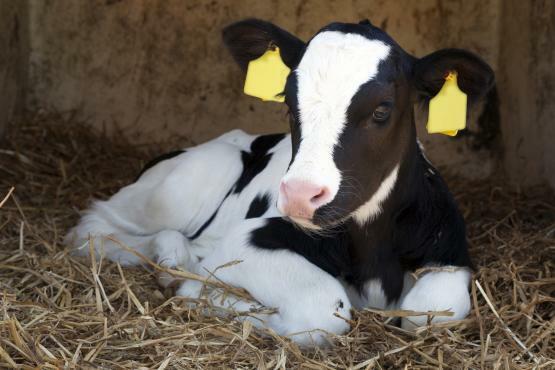 The health of animals is particularly important, so that they can reach their full potential during fattening and ensure effective weight gain in their operation.